New York-based start-up Hosty Club has launched a welcome box for home rental hosts to give to their guests upon arrival. Each kit contains toiletries such as a shower cap, cotton buds, body wash, lotion, a toothbrush, shampoo, conditioner and ear plugs. The parcel also includes a compact slot within the box to store keys and key cards, wi-fi log-in details and other useful information for the house and local area. 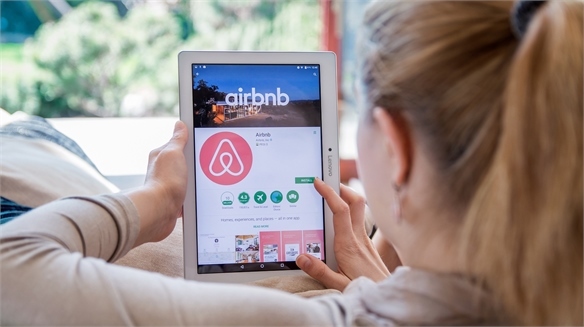 Airbnb 'Super Hosts' – who have 80% or more five-star reviews, respond quickly to queries from guests, rarely cancel reservations, and rent out their property 10 or more times per year – can subscribe to the club to receive discounts on larger numbers of kits. Prices start at $4 per box when bought in bulk. With each box purchased, Hosty Club will donate a bar of soap to US charity Clean the World, which distributes recycled bars of soap globally to areas effected by poverty and poor sanitation. 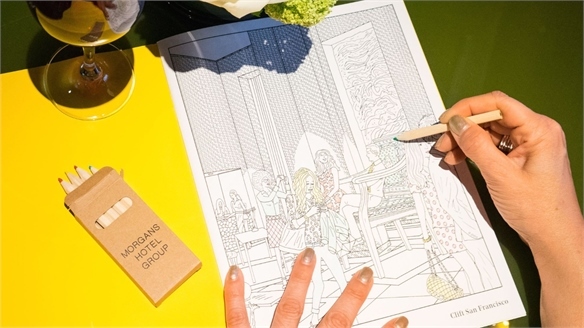 For more on innovative in-room offerings for guests, see Rebooting Room Service, and for ways that brands are tapping into the sharing-economy space, see John Lewis Embraces Airbnb and Hospitality's Evolved Sharing Economy. 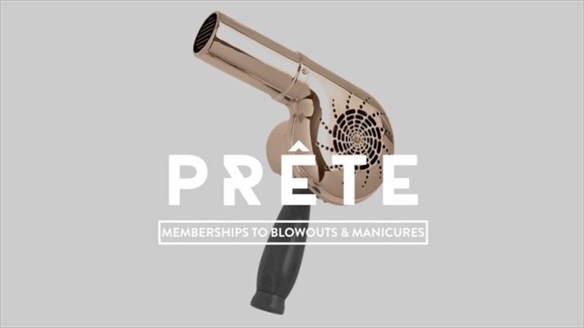 See also Membership & Tiered Retailing to read about how retailers are tapping into new niche groups of consumers by offering alternative membership strategies. 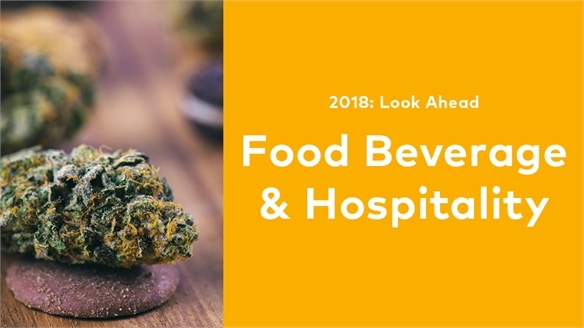 2018: Look Ahead – Food, Beverage & Hospitality 2018: Food, Beverage & Hospitality In 2018, we'll unpack evolving developments around ‘brain-friendly edibles’ and ‘mood food’, tomorrow’s powerhouse trans-industry ingredients, and hospitality’s new approach to residential accommodation, leisure spaces and intergenerational care. 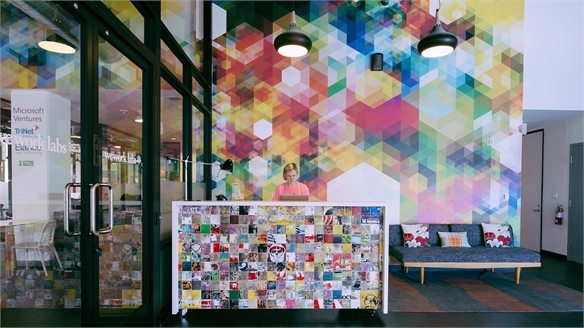 Airbnb Develops Home-Sharing Apartment Complex Airbnb Develops Apartment Complex Global home-sharing network Airbnb has partnered with Miami-based Newgard Development Group to develop a complex of branded apartments in Kissimmee, Florida, designed especially for short-term rentals. Future-Proof Hotels: Boutique Hotel Summit 2017 Boutique Hotel Summit 2017 This year’s Boutique Hotel Summit unpacked the industry’s most burning issues, including the evolution of hybrid hospitality, online travel agent platforms, power partnerships and the inevitable impact of global terrorism on travel brands. 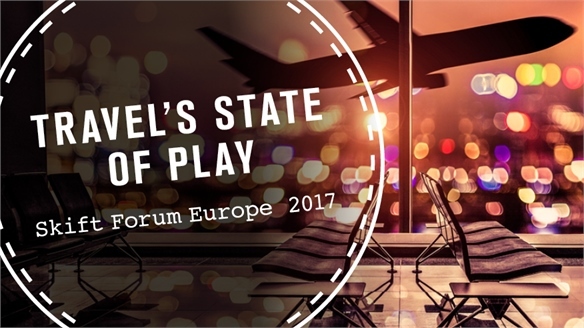 Travel’s State of Play: Skift Forum Europe 2017 Skift Forum Europe 2017 At the inaugural Skift Europe conference in London (April 4), travel industry experts gathered to dissect key issues and opportunities impacting today’s hospitality landscape. Noteworthy themes included the ongoing relevance of personalisation, the acquisition of consumer loyalty and future political challenges. 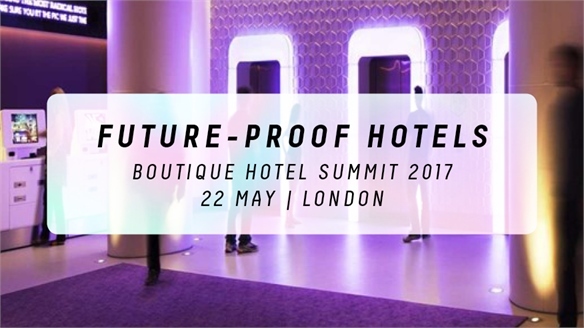 Retail x Hospitality 2017: Mutual Brand Benefits Retail x Hospitality 2017 We chart the retail-hotel mergers reaping major mutual benefits – covering tech-tapping concierge tactics for the on-demand economy, local-centric initiatives battling hospitality’s homestay rivals, and new-gen destinations delivering the ultimate in contextual commerce. 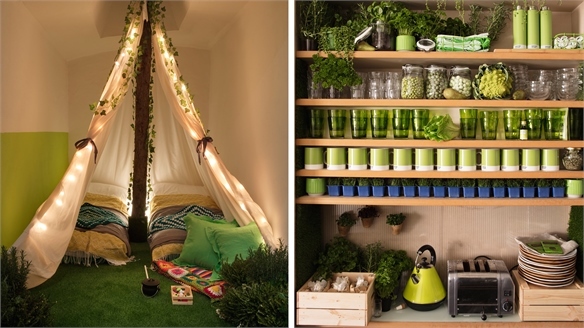 Hospitality’s Tribal Focus: Sleep 2016 Hospitality’s Tribal Focus: Sleep Hotel industry experts gathered at London’s Sleep conference to unpack evolved traveller tribes, the death of demographics, the importance of ‘living lobbies’ for nomadic populations, and integrated wellness. 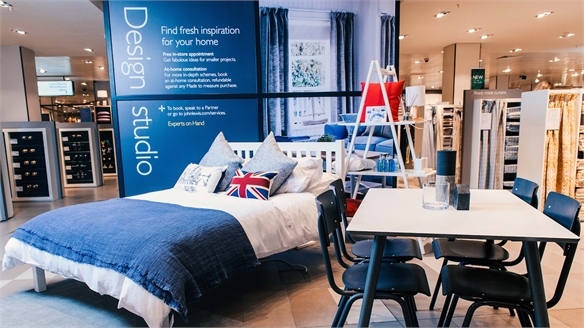 John Lewis Embraces Airbnb John Lewis Embraces Airbnb British department store John Lewis has tapped into the sharing economy by partnering with peer-to-peer accommodation website Airbnb, offering potential Airbnb hosts the chance to attend a series of informative masterclasses. 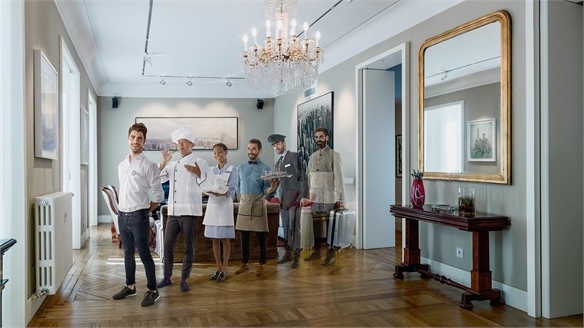 Rebooting Room Service: Food, Fashion & Beyond Rebooting Room Service No longer just an after-thought, hotel room service has become ever more diverse and sophisticated, as food, fashion and even virtual reality experiences become in-room consumables. This widened product landscape presents enormous opportunities for cross-industry brands to reach captive consumer audiences. 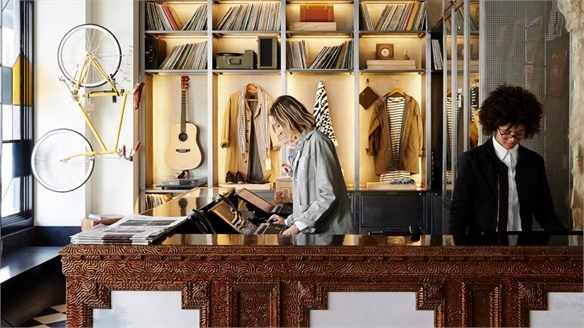 Membership & Tiered Retailing: Key Strategies Membership & Tiered Retailing Membership-based and ‘tiered’ modes of shopping are becoming valuable tactics for incubating repeat custom and brand loyalty. 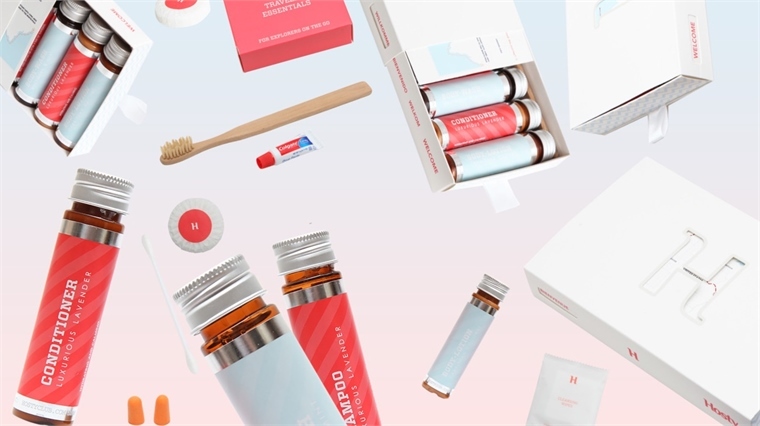 From auto-replenishment and club-style benefits, to evolved subscription boxes and staggered access to in-store initiatives, we review the strongest strategies. Airbnb Uses Art as Hospitality Hook Airbnb Uses Art as Hospitality Hook London’s Tate Modern art gallery and global accommodation-sharing website Airbnb have teamed up for a project with Japanese contemporary artist Yayoi Kusama. 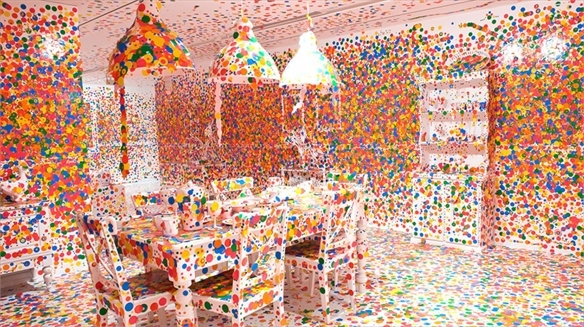 Known for her polka-dot and mirrored environments, Kusama will bring the worlds of hospitality and art together in a creative explosion of colour and space.